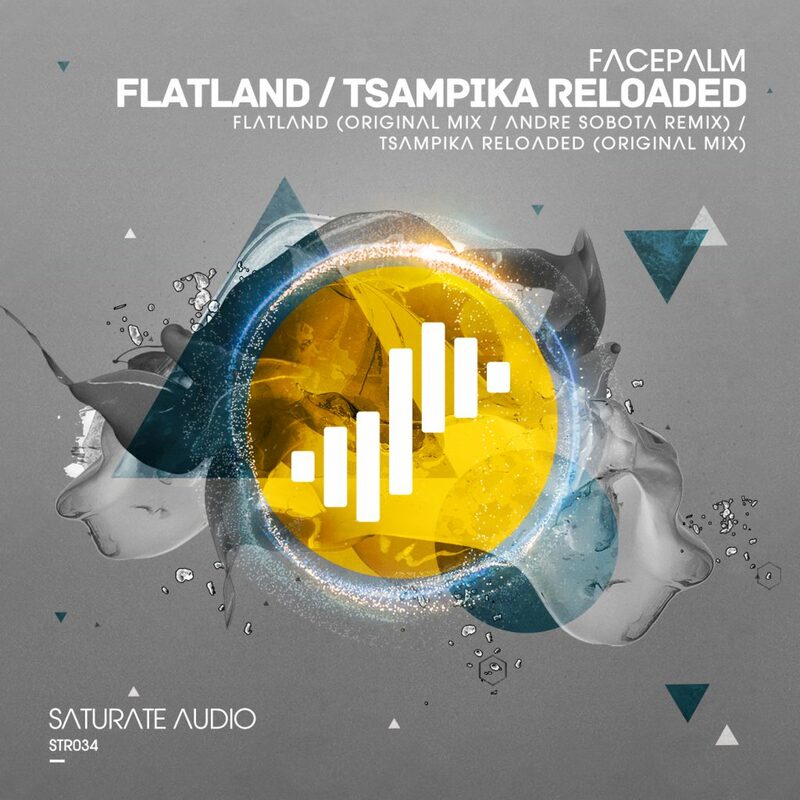 Saturate Audio’s 34th release is here from the Greek duo formed by Christopher Vassilakis and Phase Difference known as Facepalm with their track “Flatland”. Crystal clear percussion, mesmerising arpeggiator synths and magical pads, equals to a deep, progressive trance masterpiece that you will all fall in love with. André Sobota needs no introduction at all. The Brazilian progressive star, shows us his amazing producing skills with his magnificent deeper version. Lastly, the b-side; “Tsampika Reloaded” is a pure techno dance floor killer! Madness!